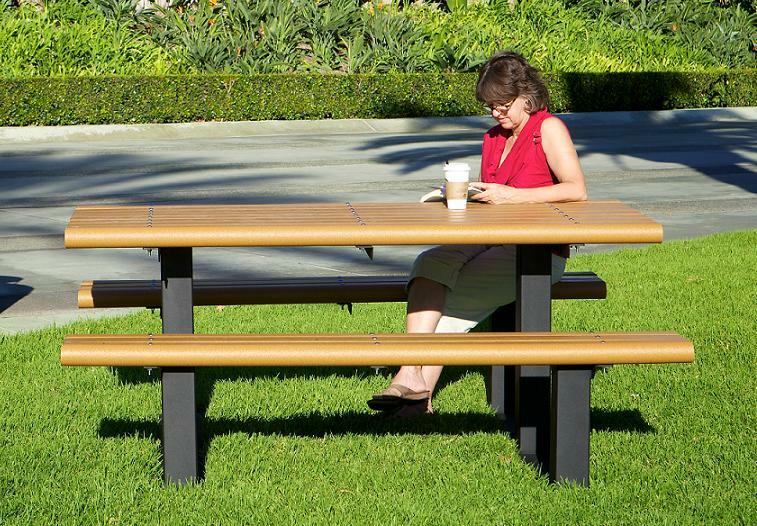 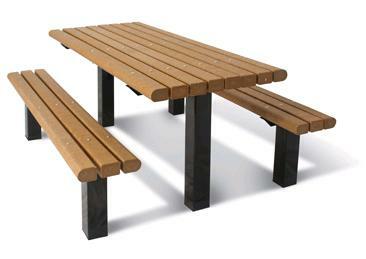 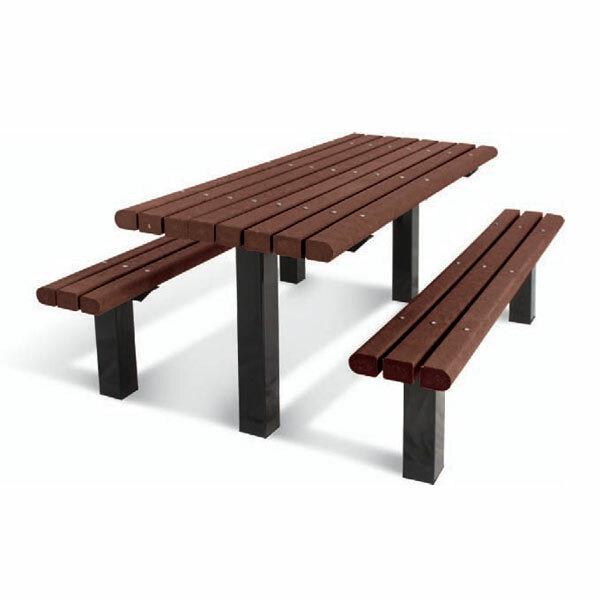 The UltraPlay 348 series (Rectangular) tables come in 6' or 8' lengths. 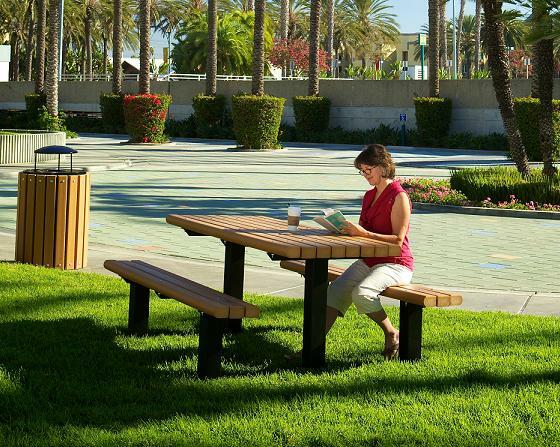 The 8' table can be ADA accessible. 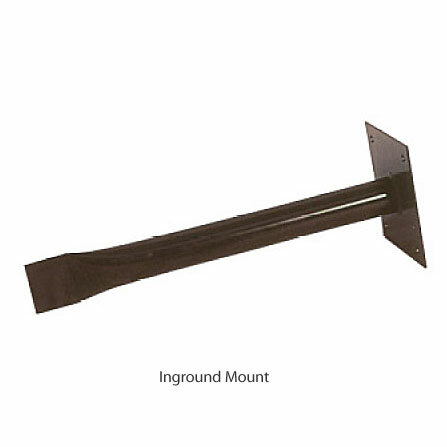 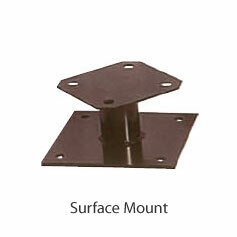 Available as inground or surface mount in a powder-coat finish. 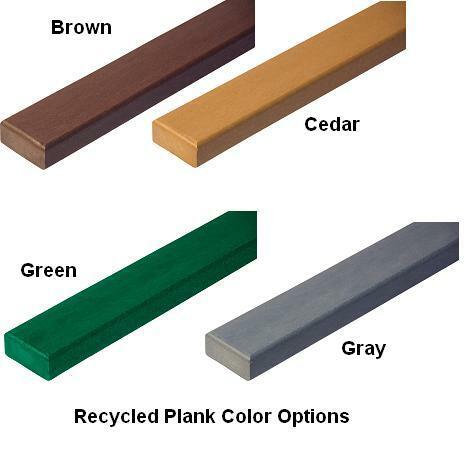 The planks are 100% recycled.